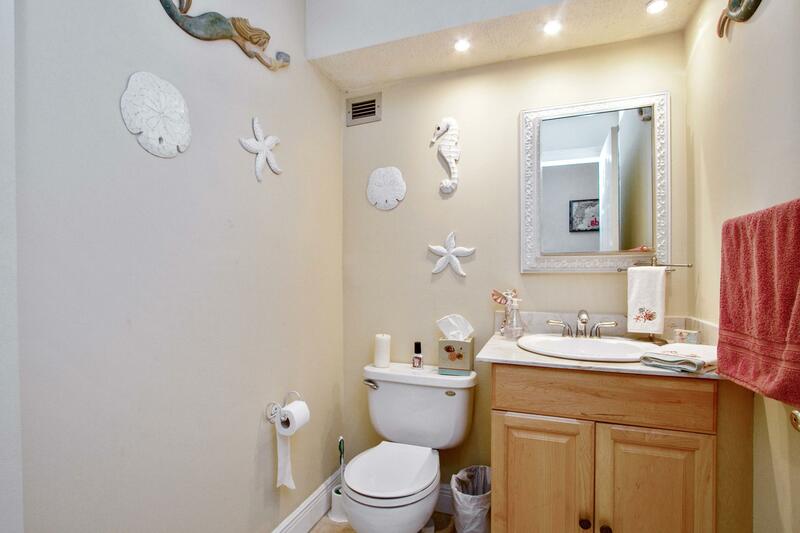 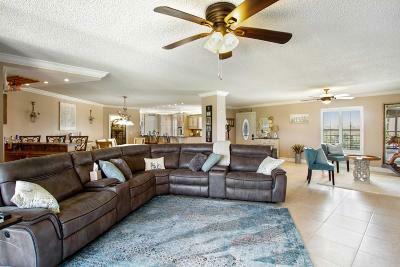 OFF SEASON RENTAL PERFECT FOR YOUR SUMMER VACATION AT THE BEACH! 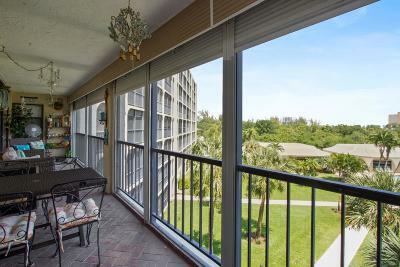 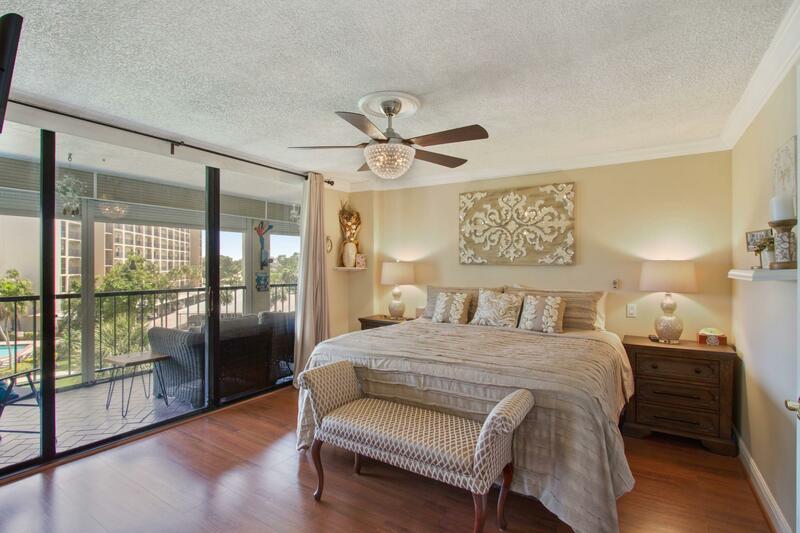 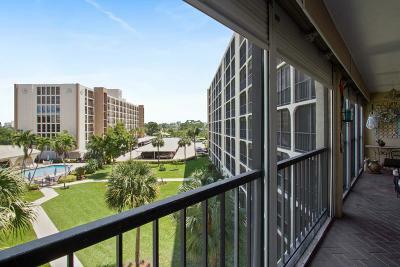 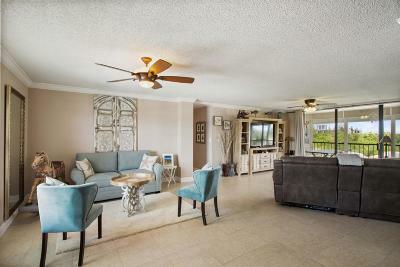 BEAUTIFULLY DECORATED 3 BEDROOM, 2.5 BATH CONDO WITH GREAT VIEW FROM THE 4TH FLOOR IN HILLSBORO LANDINGS II. 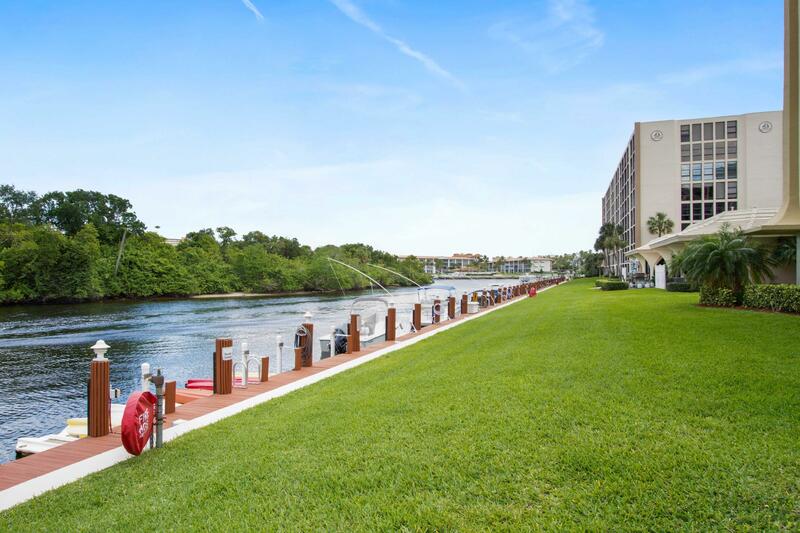 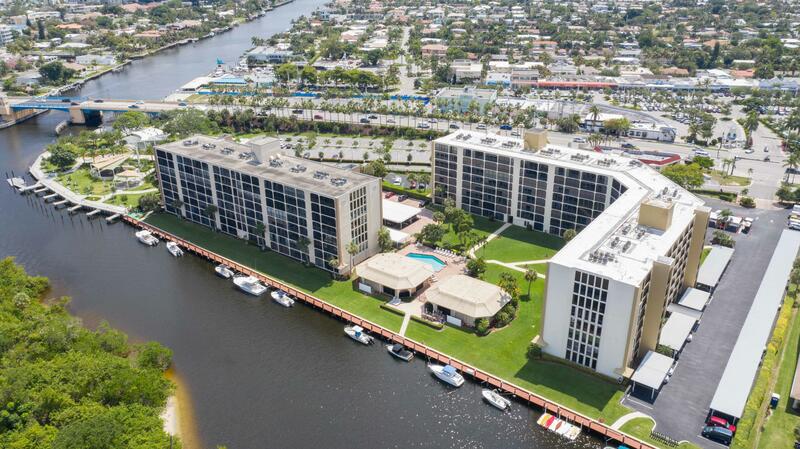 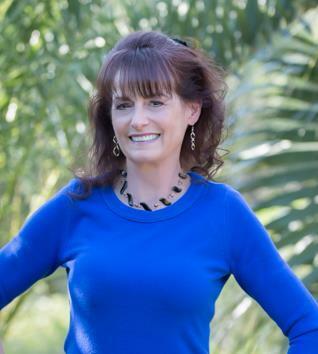 THE COMMUNITY HAS A CLUB HOUSE, POOL, EXERCISE ROOM AND A COMMUNITY DOCK ON THE HILLSBORO RIVER. 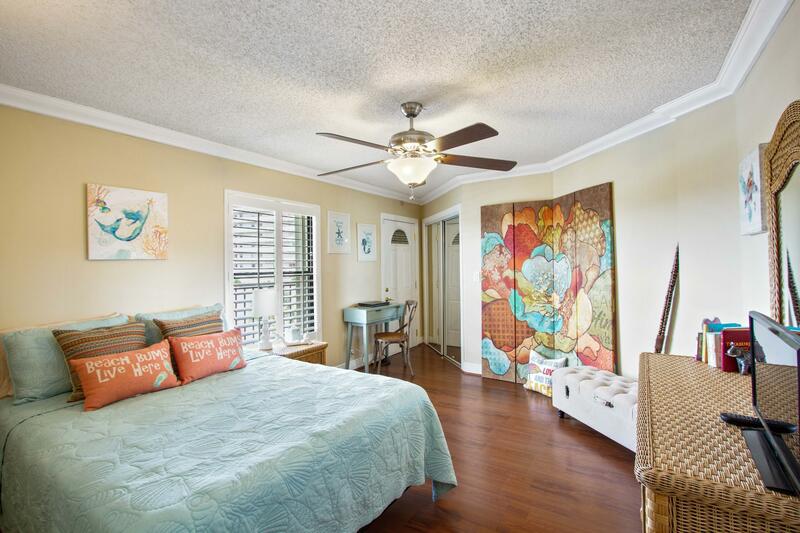 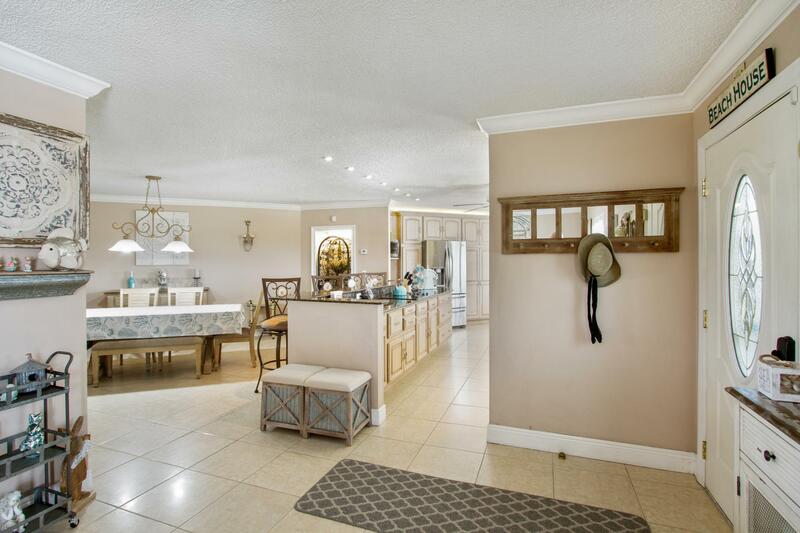 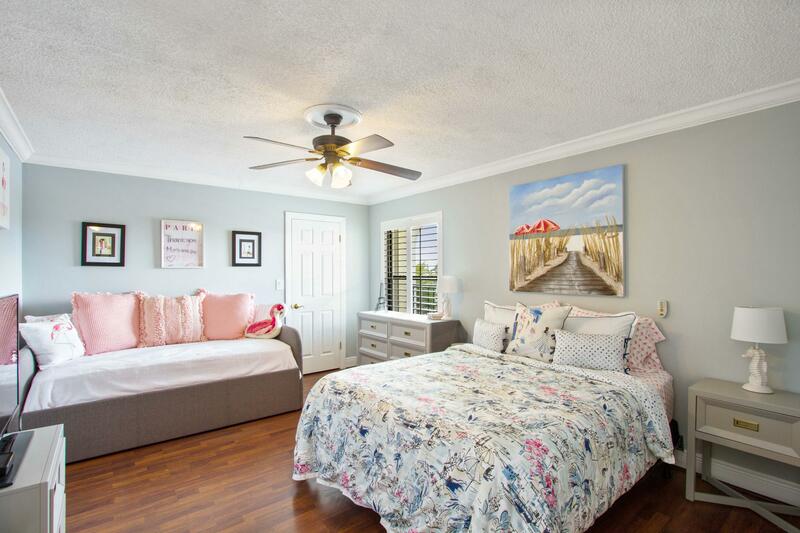 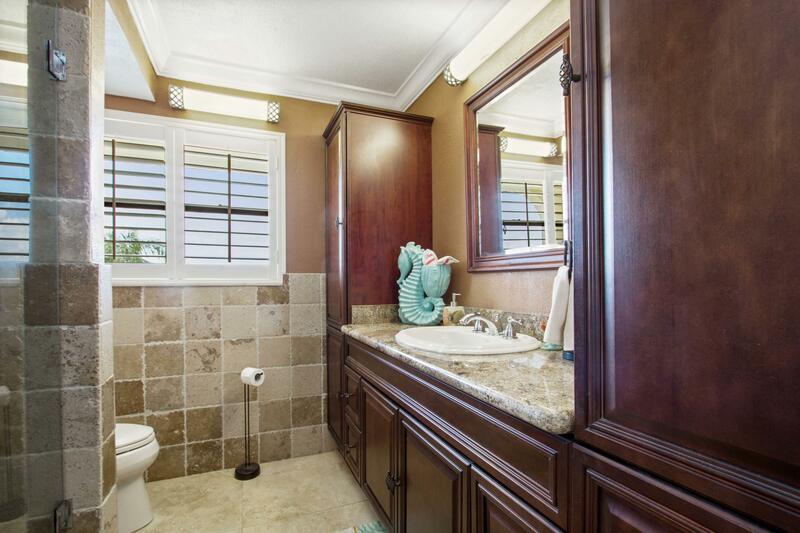 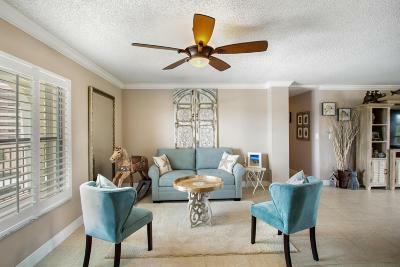 THE CONDO HAS A RENOVATED KITCHEN WT GRANITE COUNTERTOPS & LIGHT PICKLED CABINETS, UPDATED BATHS, TILE AND WOOD THROUGHOUT, CROWN MOLDINGS & PLANTATION SHUTTERS. 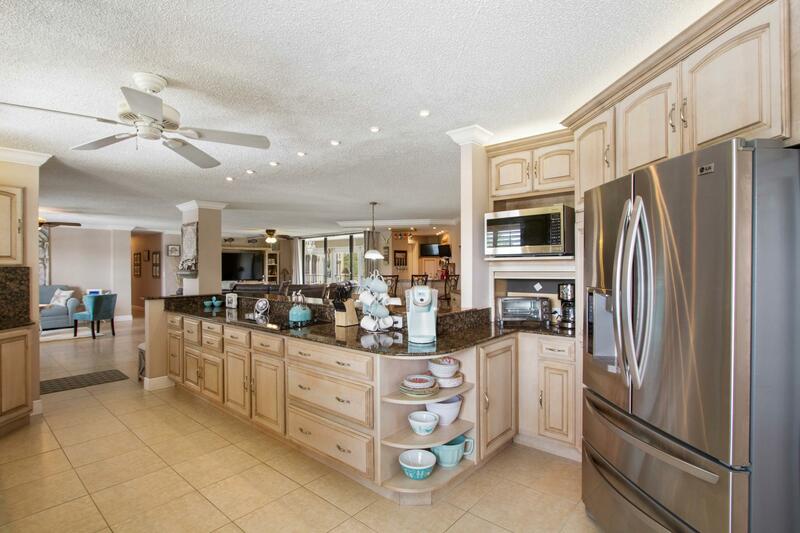 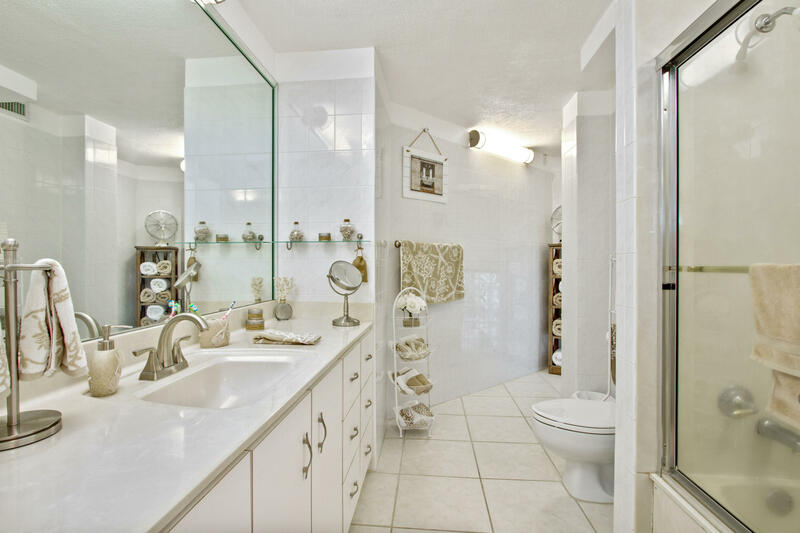 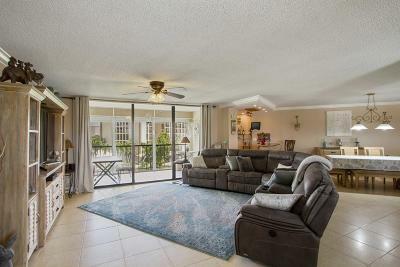 IT HAS LOTS OF LIVING SPACE IN THE OPEN FLOOR PLAN WT TROPICAL DECOR. 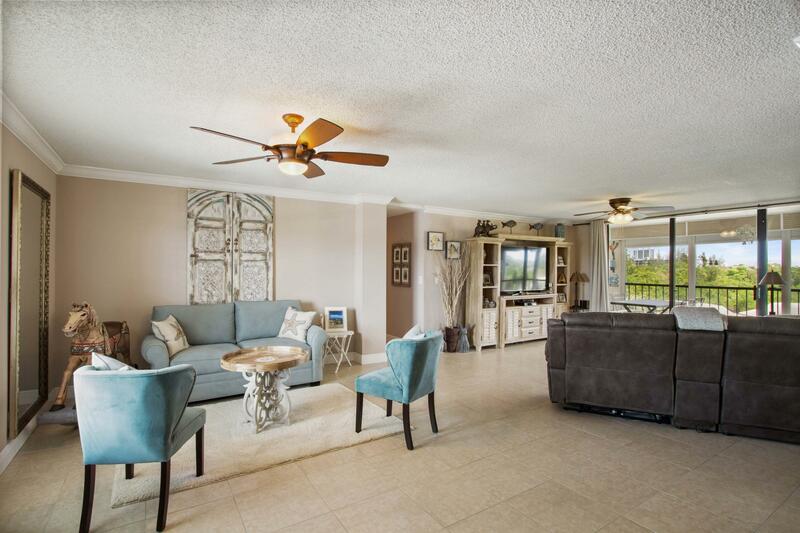 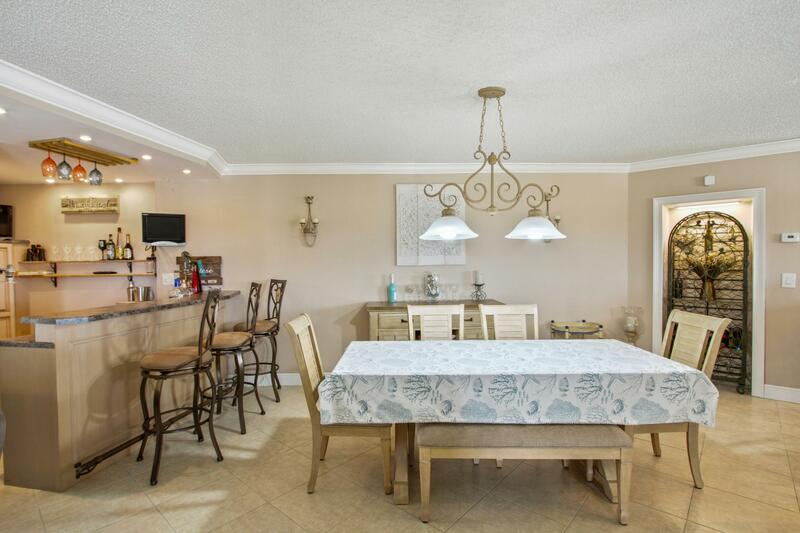 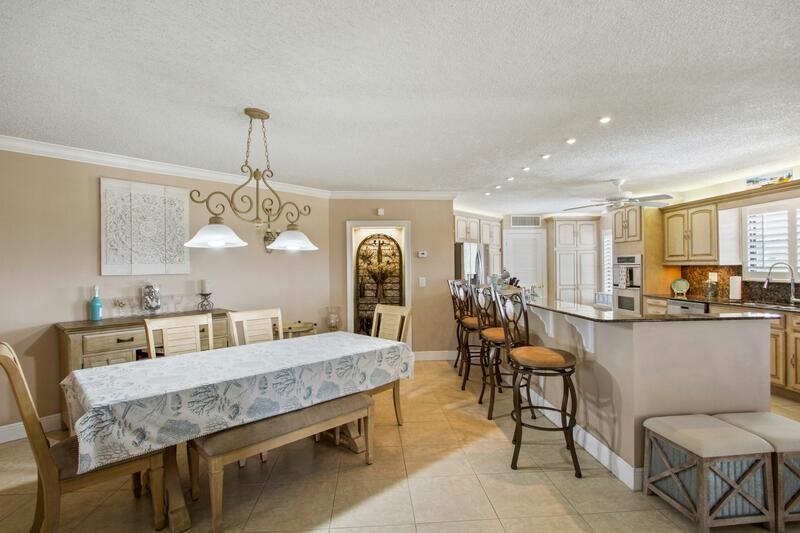 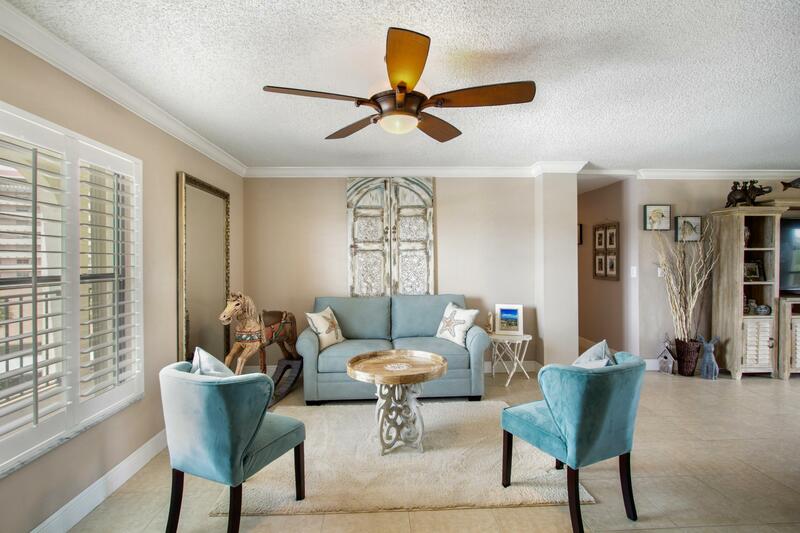 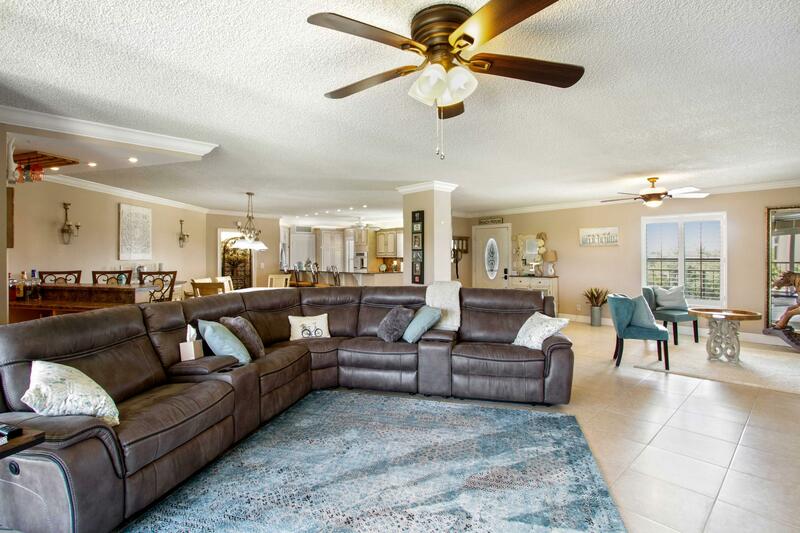 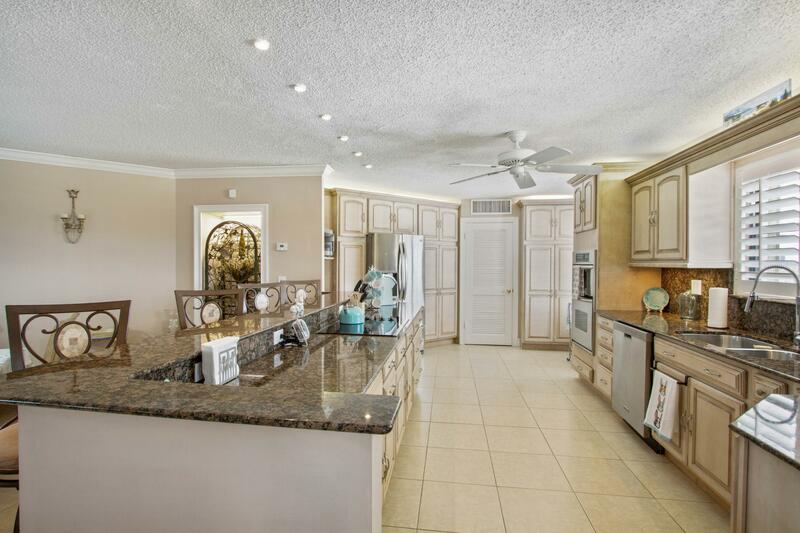 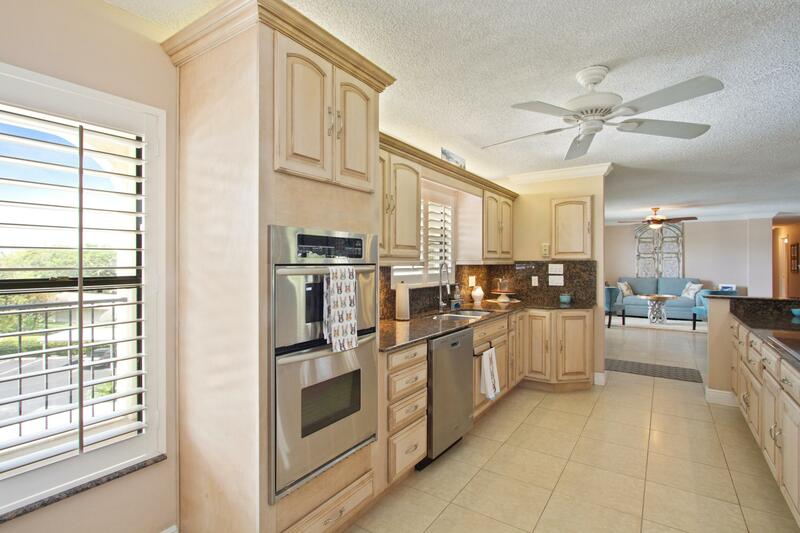 ENJOY THE BAR AREA FOR ENTERTAINING AND A LARGE SCREENED BALCONY OVERLOOKING THE POOL AND WATERWAY. CONVENIENTLY LOCATED ACROSS THE STREET FROM SHOPS, GROCERY, & RESTAURANTS. 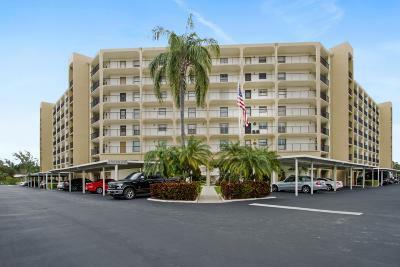 JUST TWO BLOCKS TO TH BEACH AND CENTER OF TOWN. 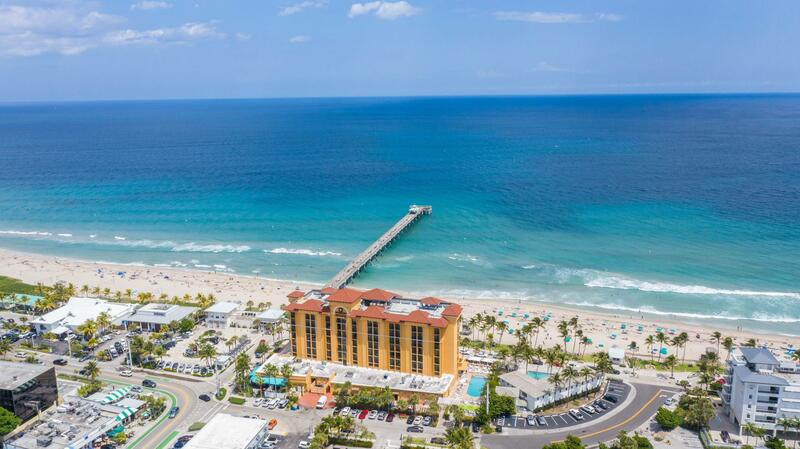 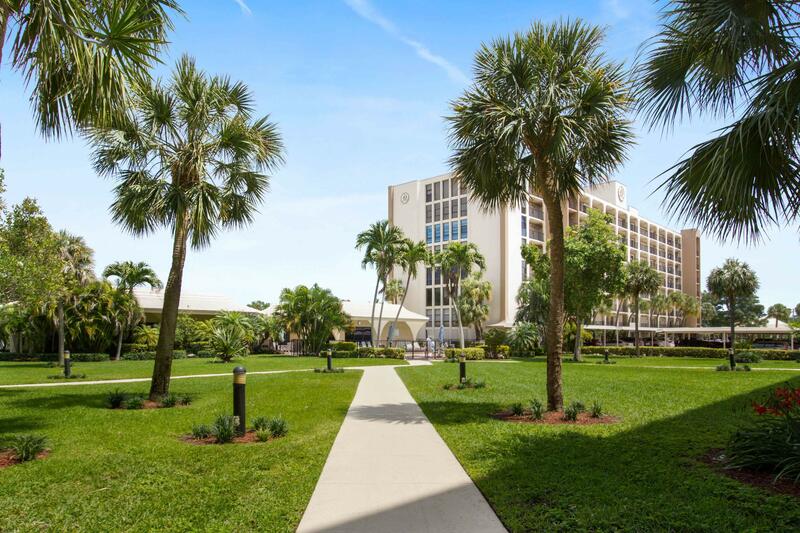 COME RELAX DURING THE QUIET SEASON IN DEERFIELD BEACH.